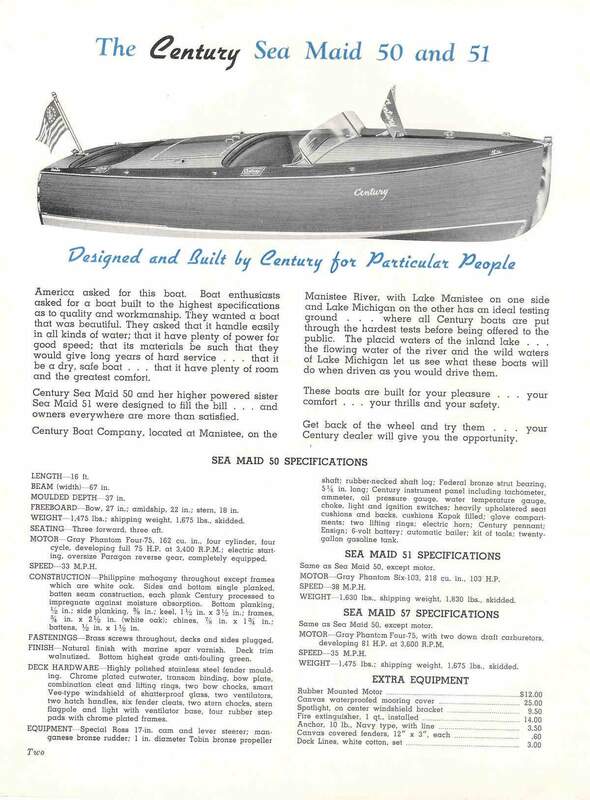 Jitterbug: 19′ Barrel Racer designed and built by The Wooden Runabout Co.
We spent 6 hours Saturday assembling the framework for hull number one of our 19′ special race boats. Hull number one was purchased by Matt Byrne and he came up to the shop to help with the assembly. Everything fit together perfectly. This boat is available for purchase in any range of assembly from a kit of parts to a finished boat. Contact us for more information. We have added some information to the site detailing our CAD programming and CNC routing capabilities. 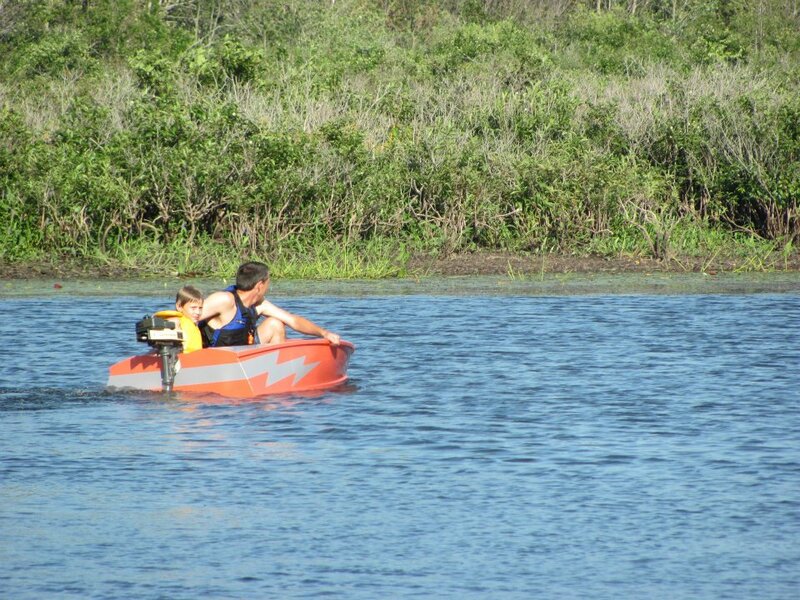 We are currently building a 19′ special race boat utilizing both of these abilities. 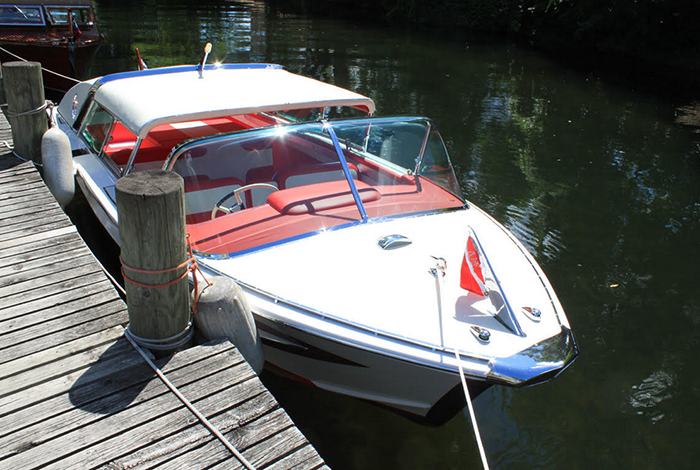 The entire boat was drawn up in-house using CAD software and our CNC machine was used to mill all of the framework for the boat. Every part is milled with the precise bevel required and we are even able to mill the keel and the chines with their rabbets already cut. 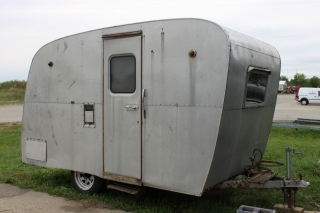 This can result in labor savings measured not in hours, but weeks. A couple of weeks ago we had a great day at the Century Boat show. 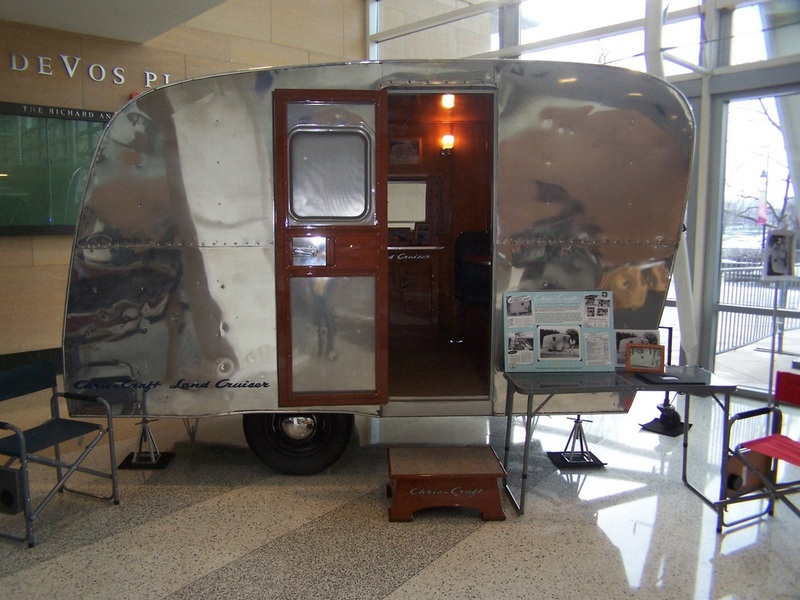 We brought along a 1966 Century Coronado fresh out of the shop after a restoration. Congratulations to owners Steve and Janice Vogelzang for earning the Doc Atkinson award for best Coronado. 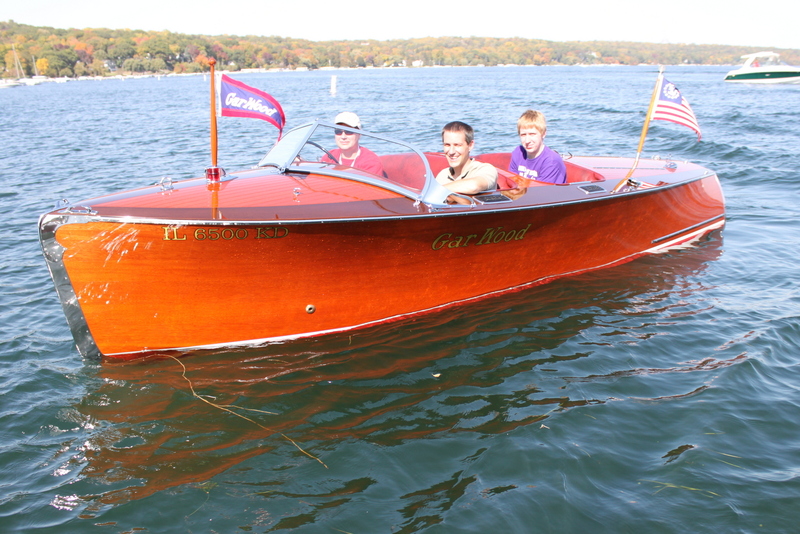 Congratulations to Matt and Lisa Byrne on winning Best Restored boat at the ACBS International show. 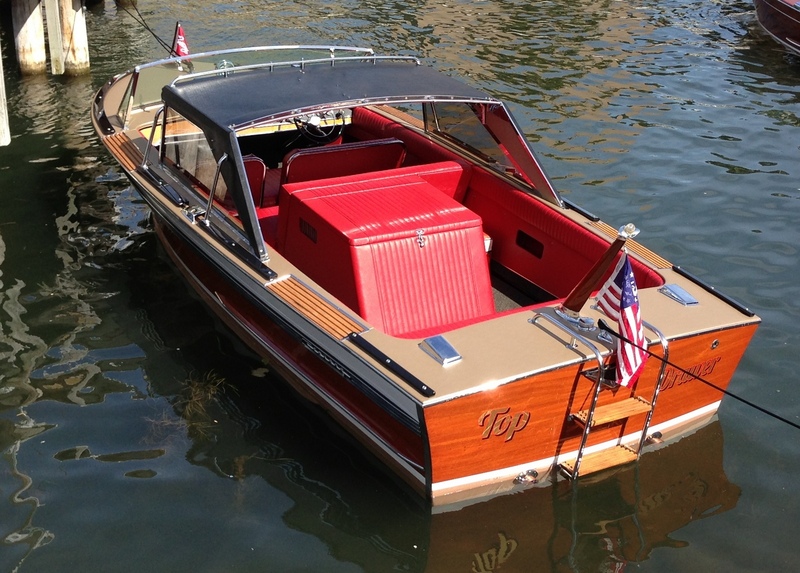 We were privileged to be a small part of the restoration of this boat, but most of the credit goes to Matt for all his hard work. 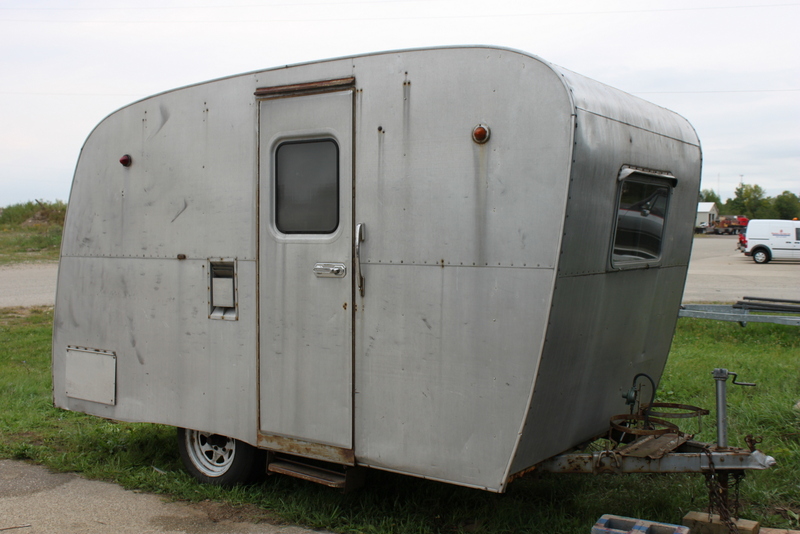 More restoration photos of Miss Lisa can be seen in our project gallery. 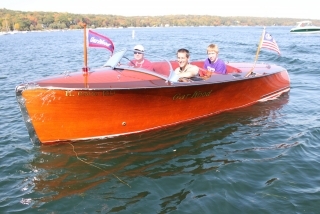 We recently aquired two new projects that are available for restoration by The Wooden Runabout Co. Both are rare and worthy of restoration. More details are available on our brokerage page. 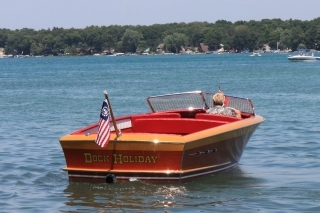 Dock Holiday, a 1952 Chris-Craft 23′ Holiday which recently underwent a complete restoration at The Wooden Runabout Co., earned first in class awards at both the Boats on the Boardwalk show in Traverse City and the Les Cheneaux boat show in Hessel, MI. 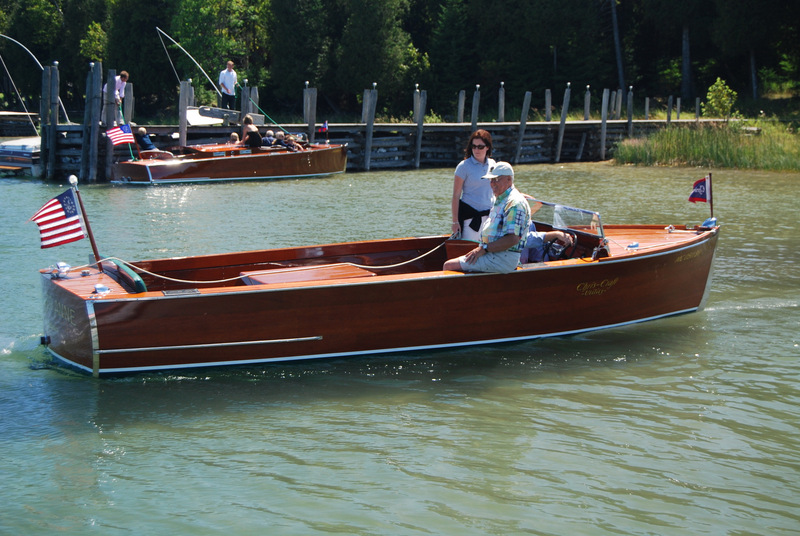 In addition, “Dock” was awarded best boat name at the Hessel show. Thank you to all of the volunteers who make both of these shows such a great success each year. 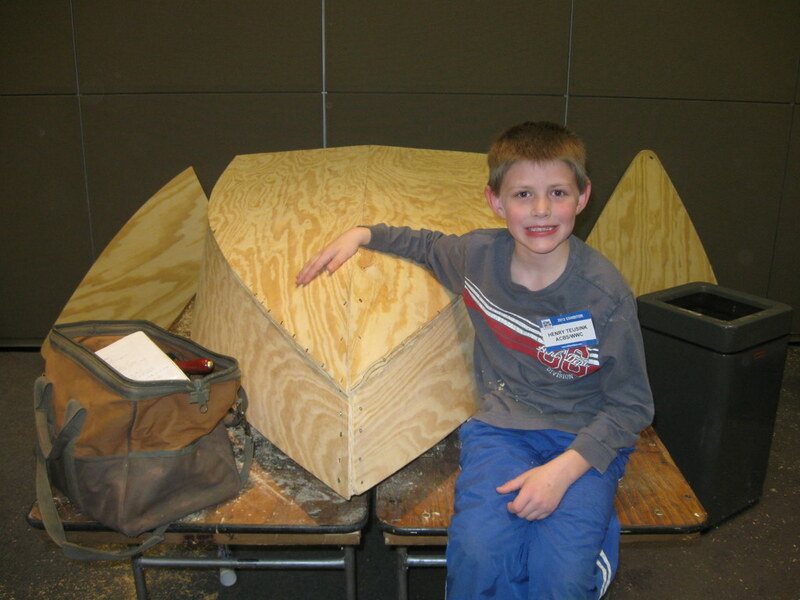 Last February my son, Henry, and I began construction of a simple plywood boat with the help of the Water Wonderland chapter of the ACBS. 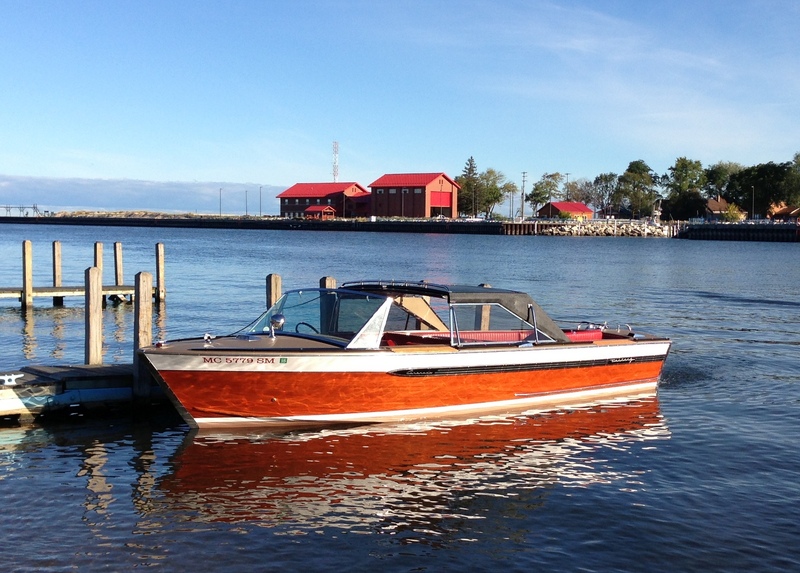 Construction was started at the Grand Rapids boat show and this coming Saturday some of the completed boats will be shown at the Boats on the Boardwalk show in Traverse City. 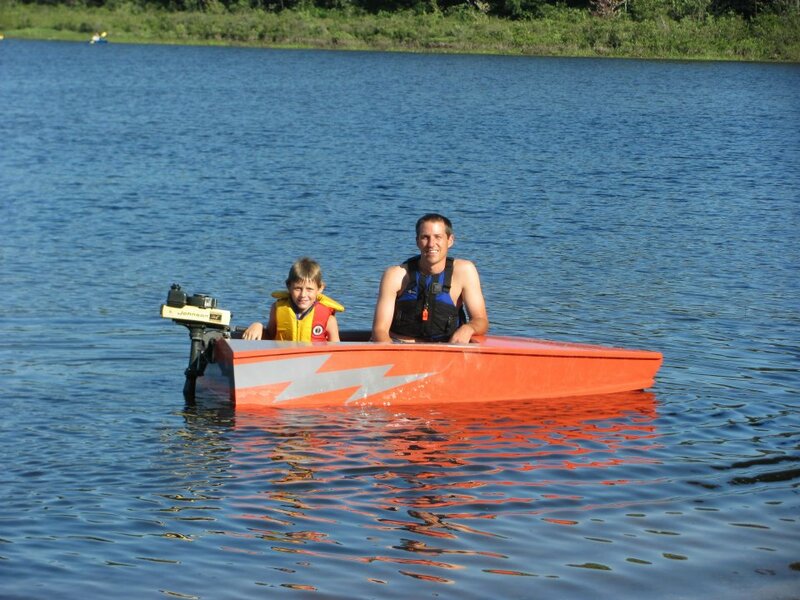 We put the last coat of paint on Henry’s boat on Saturday morning and we couldn’t wait past Saturday afternoon before putting it in the water. 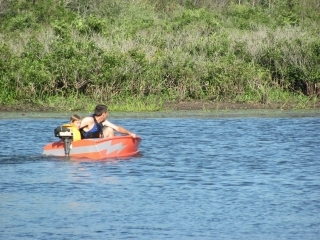 The boat and motor (a 1 1/2 hp Johnson) both performed flawlessly. 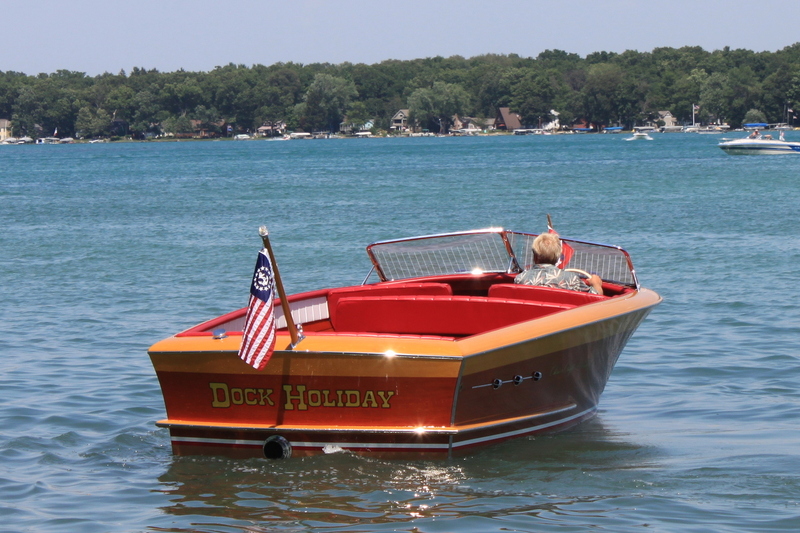 Dock Holiday, a 1952 23′ Chris-Craft Holiday won best utility at the prestigious Bay Harbor Boat show on June 23. 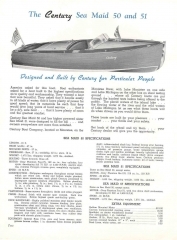 The 1951-1954 23 and 24 foot Holidays were likely the most luxurious and stylized utilities that Chris-Craft produced. 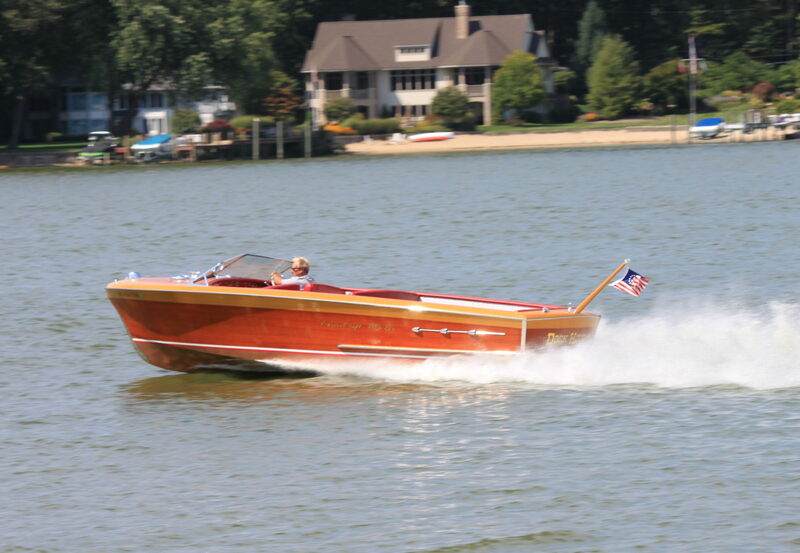 Teak floors were standard, the second seat slides forward on hidden tracks to allow the motor box to hinge open, and the blonde shear strake and cover boards make a striking statement. Photos of the entire restoration can be seen in our project gallery. Thanks to the Water Wonderland chapter of the Antique and Classic Boat Society for inviting us to share our Chris-Craft Land Cruiser as part of their display at the Grand Rapids boat show. 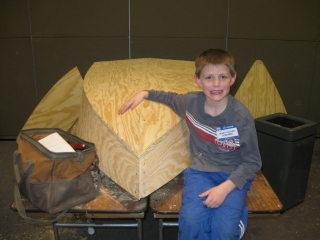 Henry, the youngest member of our crew at The Wooden Runabout Co., also enjoyed participating in a boat building event sponsored by the Water Wonderland chapter. 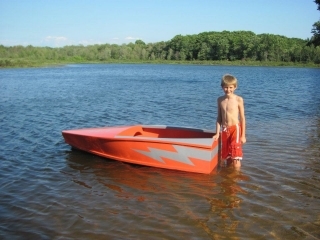 Look out for this Aristocraft Jr. at Boats on the Boardwalk in Traverse City.